Macy’s, Inc. is one of the nation’s premier retailers with fiscal 2018 sales of $24.971 billion and approximately 130,000 employees. The company operates approximately 680 department stores under the nameplates Macy’s and Bloomingdale’s, and nearly 190 specialty stores that include Bloomingdale’s The Outlet, Bluemercury, Macy’s Backstage and STORY. Macy’s, Inc. operates stores in 43 states, the District of Columbia, Guam and Puerto Rico, as well as macys.com, bloomingdales.com and bluemercury.com. Bloomingdale’s stores in Dubai and Kuwait are operated by Al Tayer Group LLC under license agreements. 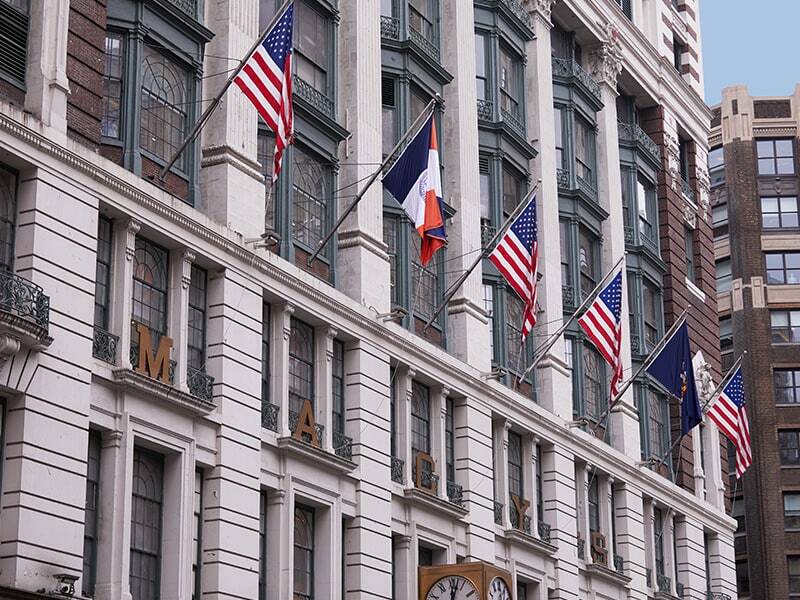 Macy’s, Inc. has corporate offices in Cincinnati, Ohio, and New York, New York. Our brands, Macy’s, Bloomingdale’s and Bluemercury, are widely recognized retail brands known for delivering memorable shopping experiences. Macy’s is America’s department store, an iconic brand and retail industry leader. Through its stores, e-commerce site and mobile app, Macy's offers distinctive experiences and assortments, including the most sought after family of exclusive and fashion brands for him, her and home. Bloomingdale’s is “a store like no other,” known nationwide as a contemporary and of-the-moment brand focused on offering exceptional service and experience to customers both in-store and online. Bluemercury is the friendly neighborhood beauty store where clients can get honest, expert beauty advice. The brand is widely recognized as the nation’s largest and fastest-growing luxury beauty products and spa retail chain. As of February 2, 2019, the operations of Macy’s, Inc. included approximately 870 stores in 43 states, the District of Columbia, Puerto Rico and Guam, comprising a total of approximately 126 million square feet. From responsible sourcing and sustainable practices to corporate governance, we are proud of our standards. 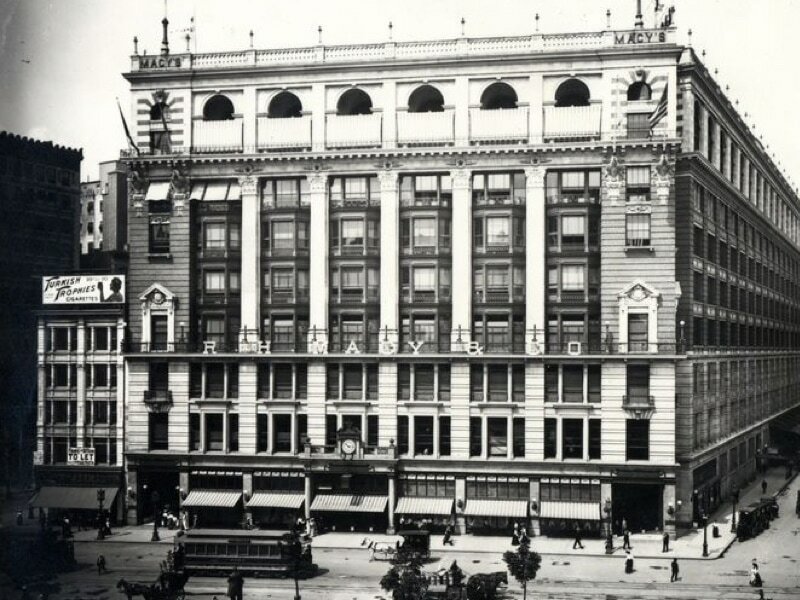 Our story began in 1858 when Rowland H. Macy opened R.H. Macy & Co. as a dry goods store in New York City. Though first-day sales totaled only $11.06, his venture rapidly grew to become one of the largest retailers in the world. Whether you’re just entering the workforce or ready to write the next chapter in your career, Macy’s, Inc. offers a variety of dynamic and rewarding job opportunities. 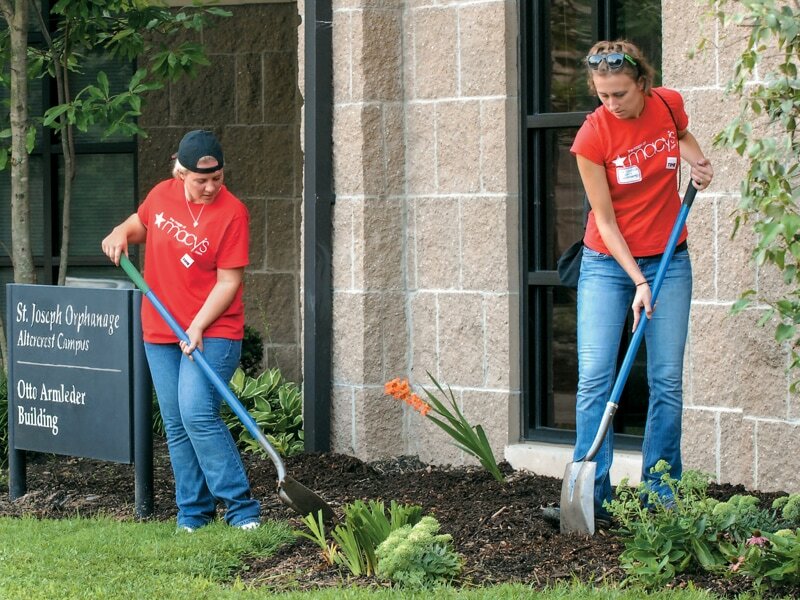 We pride ourselves on being an employer of choice in every location where we do business, providing nearly 130,000 colleagues with competitive pay, benefits and a caring and service-oriented work environment. Macy’s, Inc. employs nearly 130,000 colleagues. Our management team is a blend of seasoned Macy’s veterans and experts in technology and retail.